Whether you are on a vacation trip or business trip, ensuring a comfortable stay is of utmost importance. An established tours and travels company in Muscat, Majan Views has the expertise to find the right place for your comfortable stay. Along with providing travel packages to our clients, Majan Views offers hotel booking services to our clients. We pride ourselves on delivering the best hotel prices from the largest selection of hotels and resorts, both in Oman and across the world. Our network covers everything from luxury hotels to airport hotels to discount accommodation facilities. We make finding the right hotel as simple and as frustration-free as can be. For this, we have the right resources available. You can browse rooms by hotel star rating, by deal type and availability, even by hotel brand. You can even search by destination, by neighborhood, shopping areas, landmarks and even airport proximity. 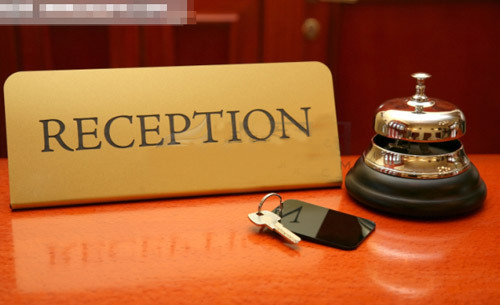 Our hotel reservation services are meant to make your stay comfortable and easy while you are busy enjoying the trip. We’re proud to say that no other travel company offers more hotel booking options or provides a better reservation experience. When you book hotels with Majan, you can be confident that you have booked the best hotel at the lowest price! For those who plan their trip in advance, our search can save you up to 70% – it pays to plan ahead! For queries regarding hotel reservation services provided by us, call – 968-92186640 or email: info@majanviews.com.